Kimchi Blue Sandstone Full Skirt. Available in four fab colors. 4.99 from 48.00. 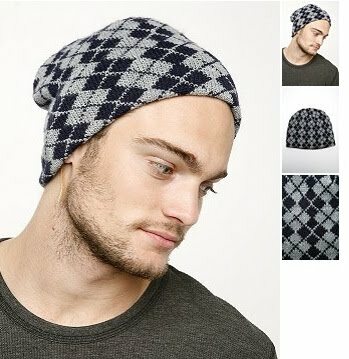 Contrast Argyle Beanie. This would make a cool gift or a cool guy. 4.99 from 24.00. Naughty and Nice Pillowcase Set. Totally rad. 4.99 from 28.00. 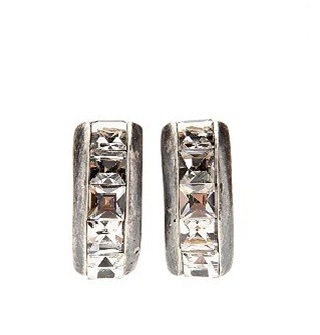 Rhinestone half moon earring. These remind me of a prettier version of one of those studded bands. 4.99 from 20.00. Hello Aviator Shades. 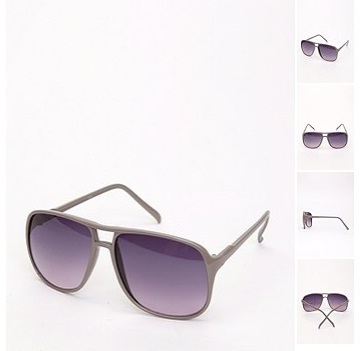 I'll never tire of Aviators. Ever. 4.99 from 10.00. And there are many more fun $5 items to choose from. There are also selections priced at 9.99, 14.99, 19.99, and 29.99.